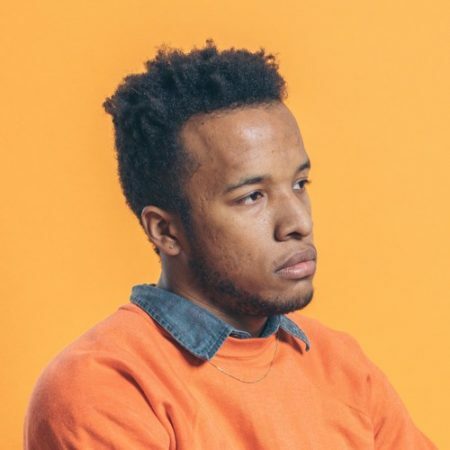 Faysal Matin’s remix of “Call Me” by Cautious Clay is out now and it’s awesome! 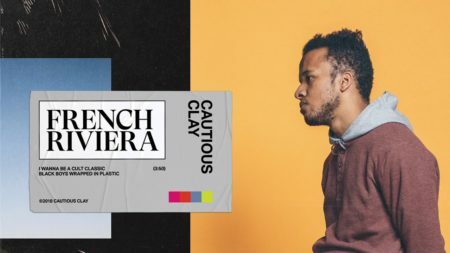 AlunaGeorge has just released her new single “Superior Emotion” with Cautious Clay. 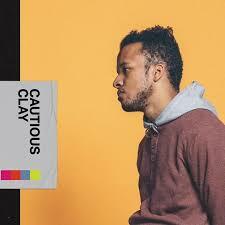 Cautious Clay has just released his new EP “RESONANCE” featuring “Call Me”.